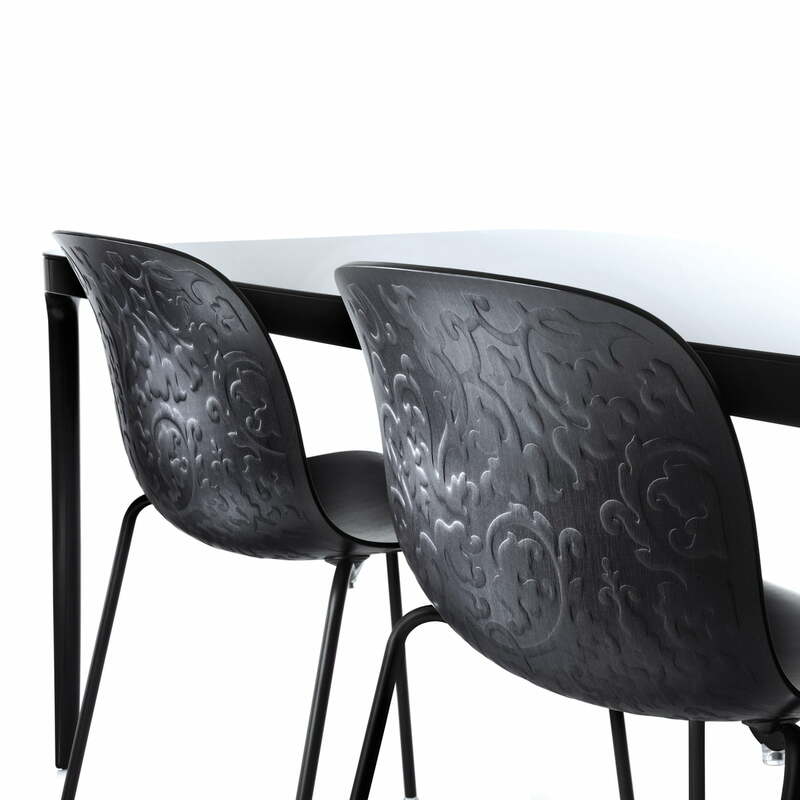 Unmistakable the Troy Chair wears the hand-writing of its creator Marcel Wanders and it is continuously being developed since 2010. The big selection of different seats and bases makes Troy suitable for the office, the living room and for private spaces because it is stackable. 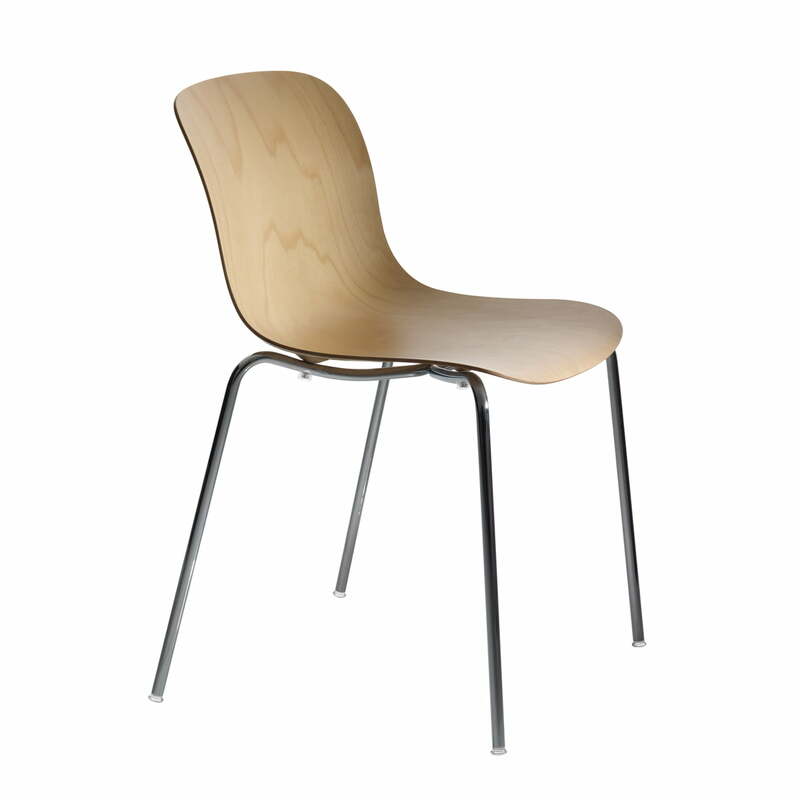 The wooden seat of beech plywood and the chrome-plated steel base are the reason why Troy by Magis is a chair with an interesting material mix. Troy can be stored without needing much space because it can be piled (max. 6 chairs). It is also ideally suitable to be used in conference rooms, waiting rooms, classrooms and other event rooms. The simple chair possesses a richly decorated high relief décor on the external part of its seat and connects therewith classic and modern elements. 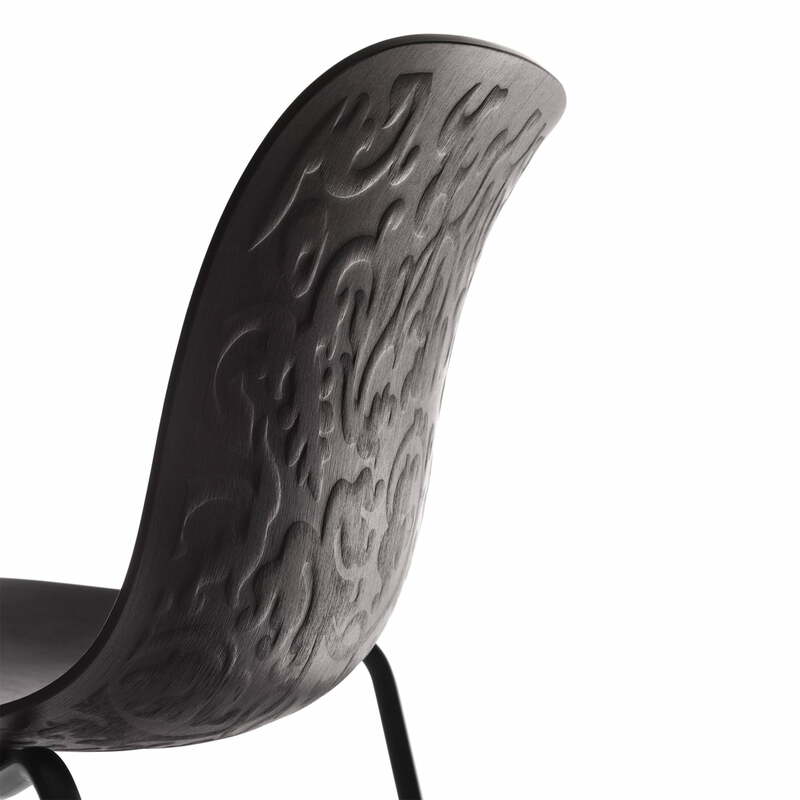 Marcel Wanders designed Troy for the Italian company Magis. 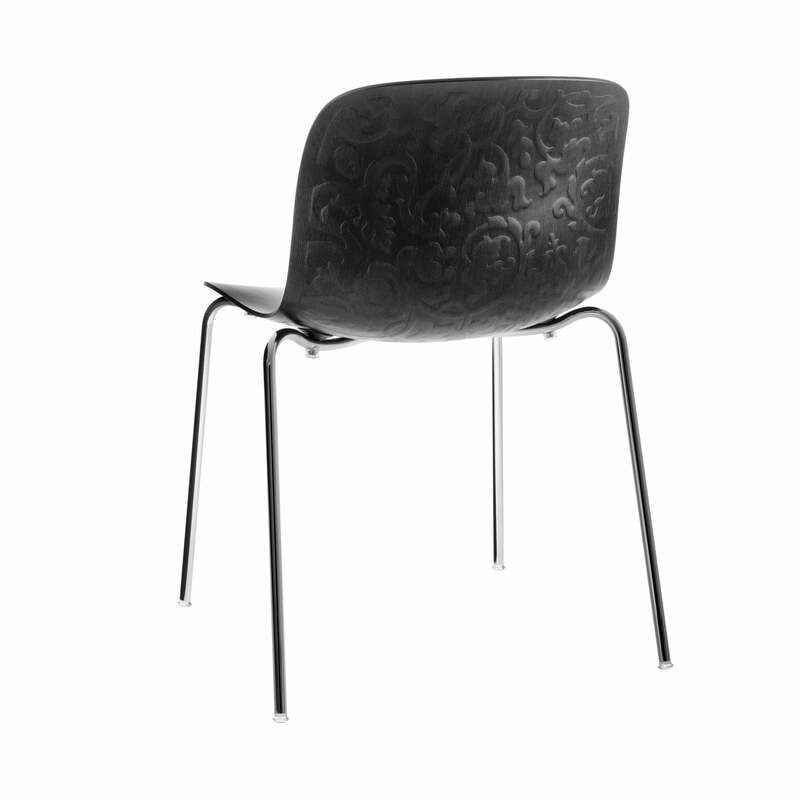 Following his motto “I am inspired by what is beautiful”, Marcel Wanders offered his Troy chair a classic romantic pattern with flowers and vines. The opulent pattern exceptionally ornaments the seat and possesses the same colour as this one. That is how the pattern doesn’t crowd to the front and becomes a decent visual highlight at the elegant Troy chair. 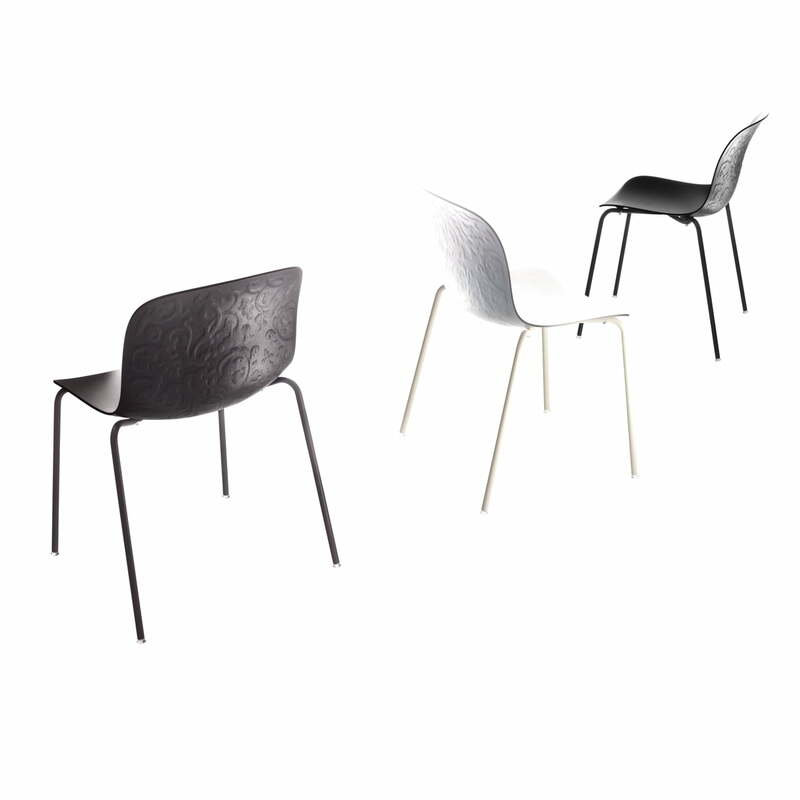 The chair with desir is part of a whole chair collection by Magis and Marcel Wanders: Troy is available with and without armrests, with and without décor and also in different colours.